Lurie Children’s Hospital shared with the Daily Herald Newspaper that it’s always a good time to motivate kids to get off the couch and encourage them to be active. 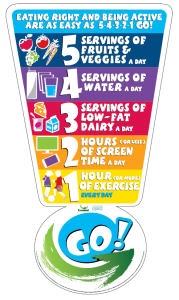 Dr. Rebecca Unger, a pediatrician at Northwestern Children’s Practice, who has a special interest in the prevention and treatment of childhood obesity, was involved in the initial development of the 5-4-3-2-1 Go! message. It has been around since 2004 and promotes healthy lifestyle goals that are simple and easy to share with families. 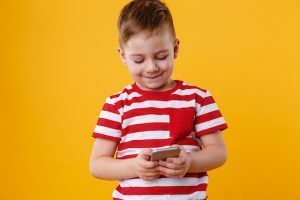 “When developing the message, we intentionally focused on positive actions parents or caregivers can take when influencing their child to lead a healthy lifestyle,” said Unger, who also is on staff at Ann & Robert H. Lurie Children’s Hospital of Chicago. Vicky Hallett shared in The Washington Post that parenthood comes with countless surprises. Most involve bodily fluids. Like, for instance, the sudden lack of opportunities for Mom and Dad to sweat. Even if it’s possible to tote the kid along for a workout, there’s a lot more to consider beyond your number of reps — and a lot more to cram into your gym bag. This can be an opportunity, suggests Holliday, 30, who quickly discovered that her son was happiest when snuggled and swayed in a baby carrier. 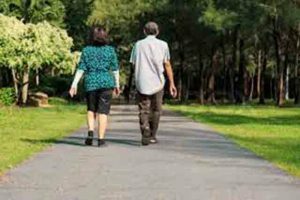 Amish Doshi, MD, an internal medicine physician with Edward Medical shared in the Edwards-Elmhurst Healthy Driven Blog that we get used to our routine surroundings — the office, our cars, our homes. Deliberately leaving those spaces and moving to natural surroundings for a while, unplugged, could seriously improve your health.The phrase “forest bathing” recently spent some time in the spotlight, and deservedly so. When done correctly, forest bathing, or spending time in nature, can provide an important boost to your mind and body. So what is forest bathing? First, go to a nature preserve. Leave your cell phone locked in your car. Then, let go of the thoughts in your head and focus on the present; the way the tree bark feels, the way the dirt smells, the sounds of birds singing and wind rustling leaves. Take a relaxed, meandering walk that gives you time to breathe and break from the pace of everyday life. It turns out a nature walk can actually improve your physical health, besides giving you a mental rest. Improve your memory. One study found a nature walk improved short-term memory by 20 percent. Lower stress hormones. Nature has a calming effect, which allows your body to focus on improving its systems. Many plants release immunity-boosting organic compounds into the air. Forests provide shade, help filter the air and can reduce levels of stress hormones in your body. The Illinois State Board of Education (ISBE) today announced the availability of the Child and Adult Care Food Program (CACFP) for the fiscal year 2019. CACFP is funded by the U.S. Department of Agriculture (USDA) and administered by ISBE as part of a suite of programs to provide children and families access to healthy meals. CACFP assists child care centers, Head Start programs, before- and after-school programs, emergency shelters, and day care home providers with funding to provide nutritious meals to children in their care. 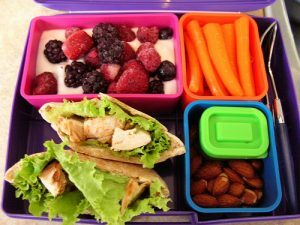 All participating child care centers and day care homes must provide meals to enrolled children at no additional charge. In 2016, more than 1.4 million people in Illinois were food insecure, including nearly half a million children, according to Feeding America. A great place to start is by taking your kids outdoors — a lot. 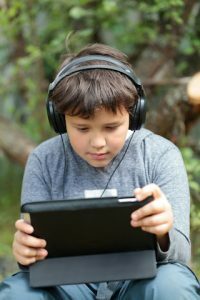 Here is a sobering statistic: The average American child spends five to eight hours a day in front of a digital screen, often at the expense of unstructured play in nature. The good news is departing from this trend is easier than you think, and quality outside time can fit into even the busiest of schedules. It is worth the effort; the benefits go beyond a little time spent in the fresh air. Healthy Lombard Volunteer Gina Marrano has found another great article to share. She disovered that oid you know that outside of the hospital walls, Lurie Children’s is working to help prevent childhood obesity in Chicago. 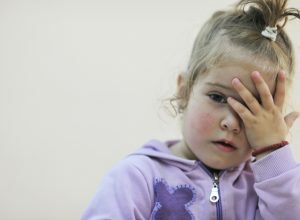 Obesity creates long-term health concerns for children. 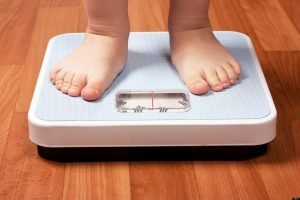 Being overweight or obese can increases a child’s risk for developing type 2 diabetes, high blood pressure and certain cancers, and raise the likelihood for developing asthma by more than 50%. More than half of overweight and obese adolescents already display at least one risk factor for heart disease.